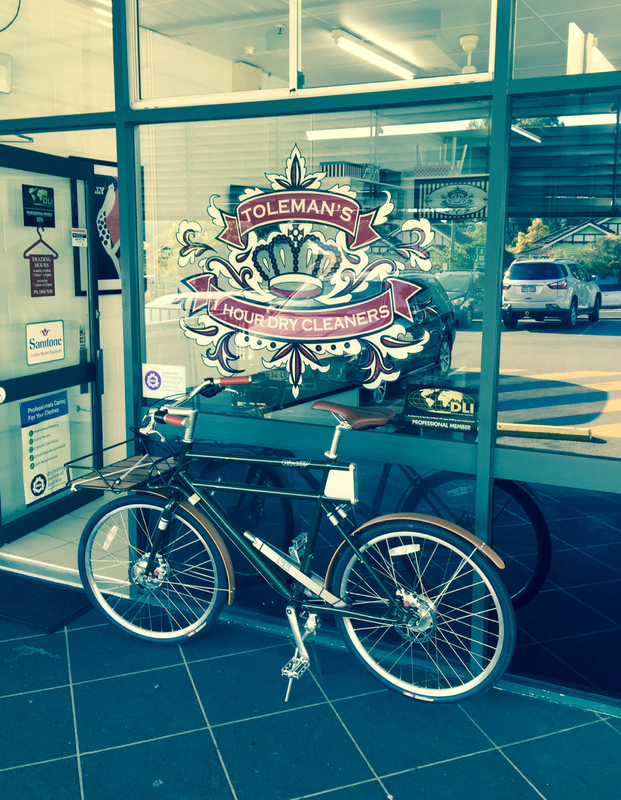 Toleman's has been bringing quality dry cleaning to Brisbane for over 35 years. Toleman's Dry Cleaners was established in Ashgrove in 1986, but its roots in the dry cleaning and laundry industry go back a lot further. 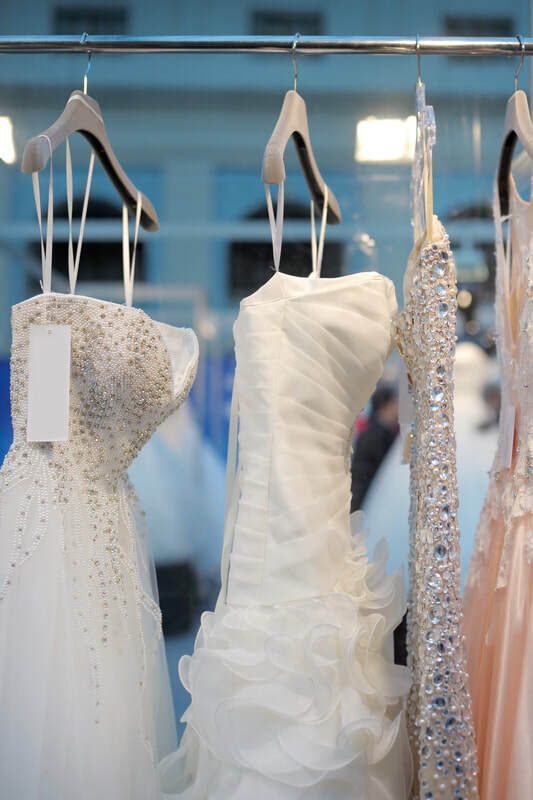 We cater for a wide range of garment requests, from that last minute dash for a touch up on a suit, cleaning the most embellished wedding dresses or just sewing on a button. 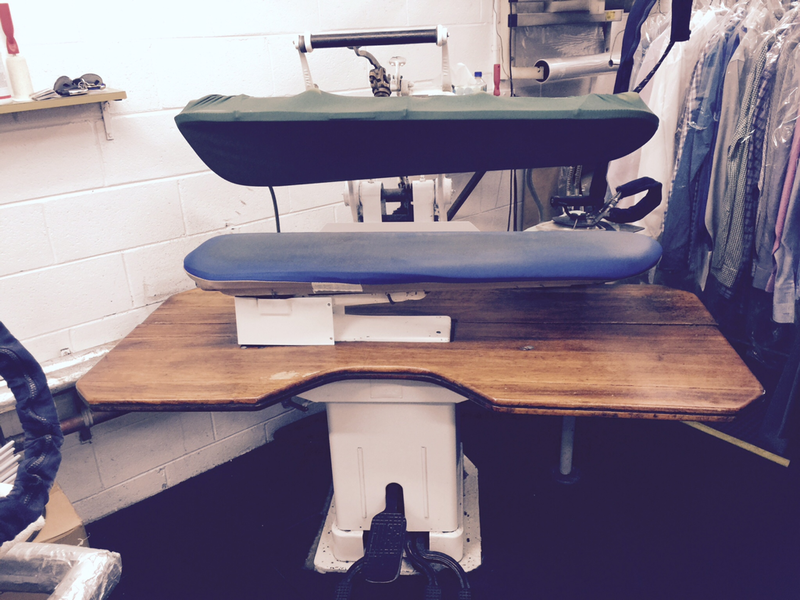 ​We offer our clients a wide range of services from a quick press, to organising a suit to be tailored. Know someone who needs more time on their hands. We now have Gift Cards Available. From the depths of Melbourne City, Julie has over 40 years of experience in dry cleaning and alterations. Starting out in the family factory in Melbourne as a child, she grew to learn the secrets of the trade from the best in the industry. Having grown up locally in Ashgrove and never having to do laundry as a kid, Nathan started out cleaning the floors at Toleman’s when he was 14 years old. Experience the ultimate in dry cleaning at Toleman's Dry Cleaners. Our Dry Cleaners know fabrics. We're located in the heart of downtown Ashgrove, Brisbane.